In 1943, this song joined “White Christmas” to become one of America’s most popular Christmas songs. The recording by Bing Crosby shot to the top ten of the record charts that year and became a holiday musical tradition in the United States. 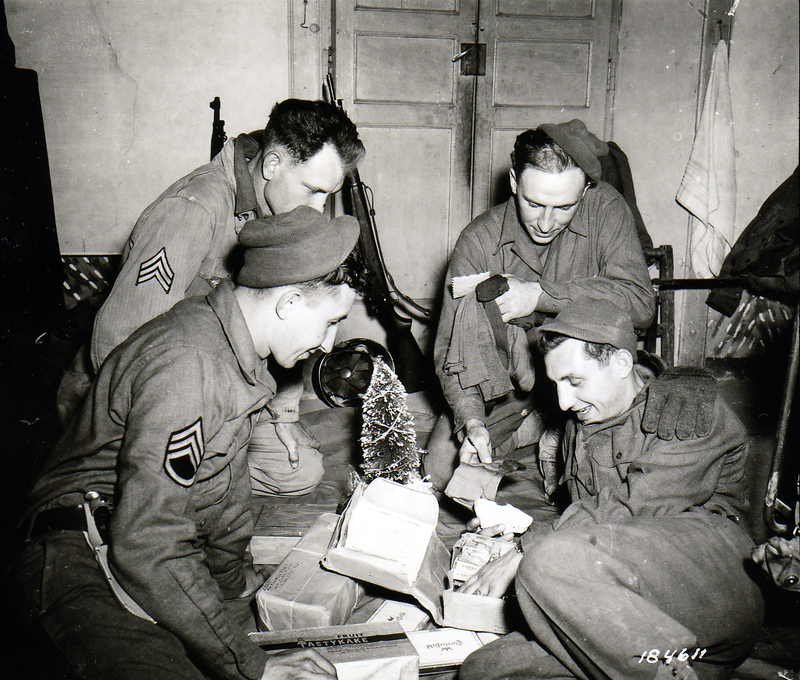 The idea of being home for Christmas originated in World War II when soldiers at first thought that the war would be quick and they would return by Christmas time. This inevitably did not happen, hence the line “if only in my dreams”. 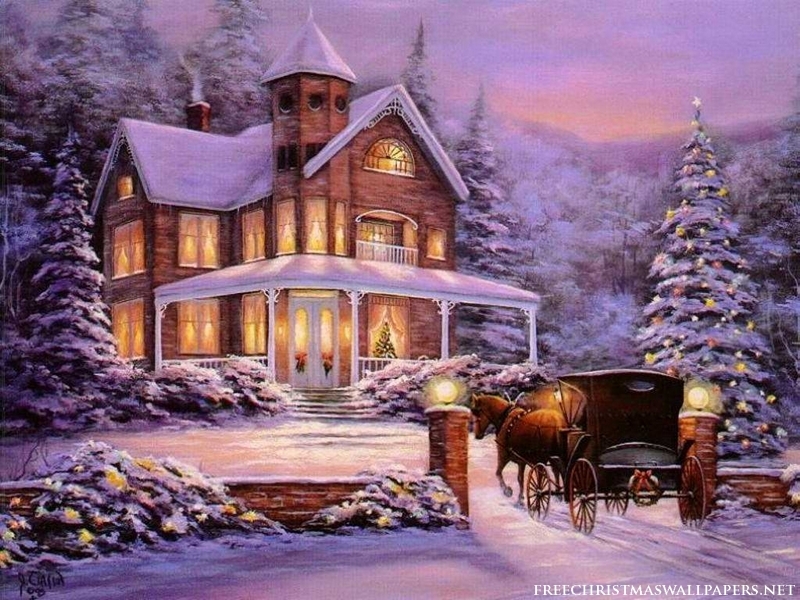 This entry was posted in Advent/Christmas, Holidays, Music and tagged "I'll Be Home For Christmas", Bing Crosby, Straight No Chaser, The Carpenters. Bookmark the permalink.